Gresham resident Heriberto Villarino-Zamora was sentenced to 18 months in prison on Monday, Jan. 7, and ordered to repay approximately $50,000 for stealing hundreds of Amazon.com-originated packages during the 2017 holiday season. The 34-year-old former Amazon delivery driver was arrested on Dec. 21, 2017, as part of a burglary investigation into hundreds of stolen porch packages from the product distribution giant. The investigation led Portland Police Bureau's Burglary Task Force detectives and Special Emergency Reaction Team officers to search Villarino-Zamora's home in the 1300 block of Northwest Wonderview Drive in Gresham. 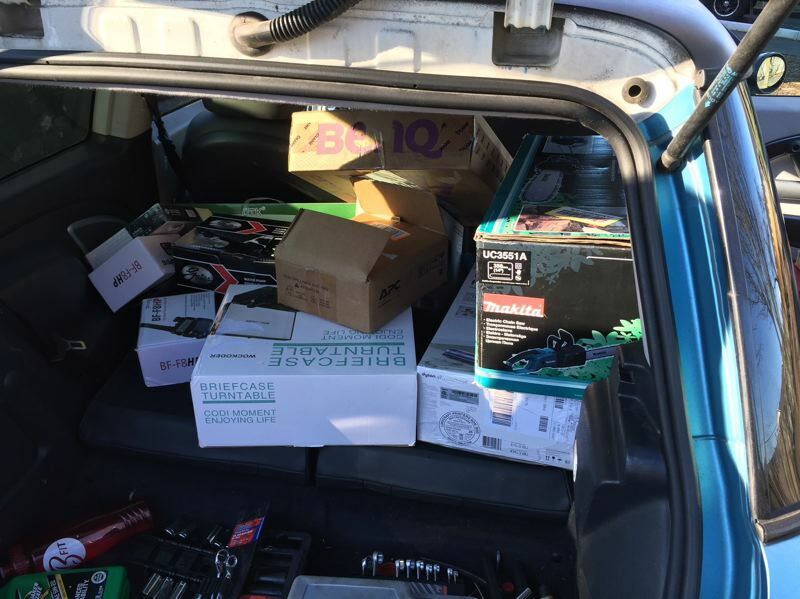 At the residence, officers located two vehicles full of stolen packages sent from Amazon to addresses throughout Oregon. The more than 200 packages were either in Amazon shipping packaging — or in the original box. The stolen items were part of a larger operation, and police identified approximately 300 victims throughout Oregon who had packages taken. Detectives determined Villarino-Zamora had stolen Amazon packages for months prior to his arrest, and he purchased stolen packages from other delivery drivers. 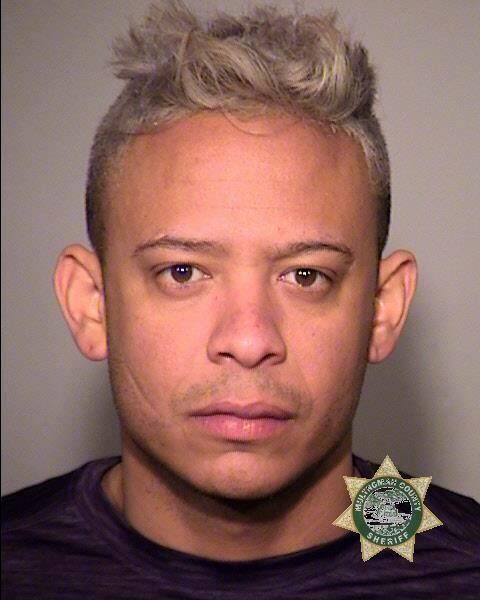 "After law enforcement arrested Heriberto Villarino-Zamora, Amazon was able to see the very next day the number of package thefts occurring in the metropolitan area drop drastically," Multnomah County Deputy District Attorney (DA) Kevin Demer said after the sentencing. Villarino-Zamora sold the stolen items using OfferUp, according to court documents. Demer estimated the loss value is between $100,000 and $200,000. On Nov. 7, 2018, Villarino-Zamora pleaded guilty to aggravated theft in the first degree as part of negotiated plea agreement, according to a press release from the DA's office. The maximum sentence for the charge is five years. The DA's Office offered Villarino-Zamora the settlement deal with a shorter prison time because of mitigating factors such as the defendant's lack of a criminal record, his willingness to cooperate with the investigation, and accepting responsibility for his actions. Upon his release from prison, Villarino-Zamora will serve two years of post-prison supervision.